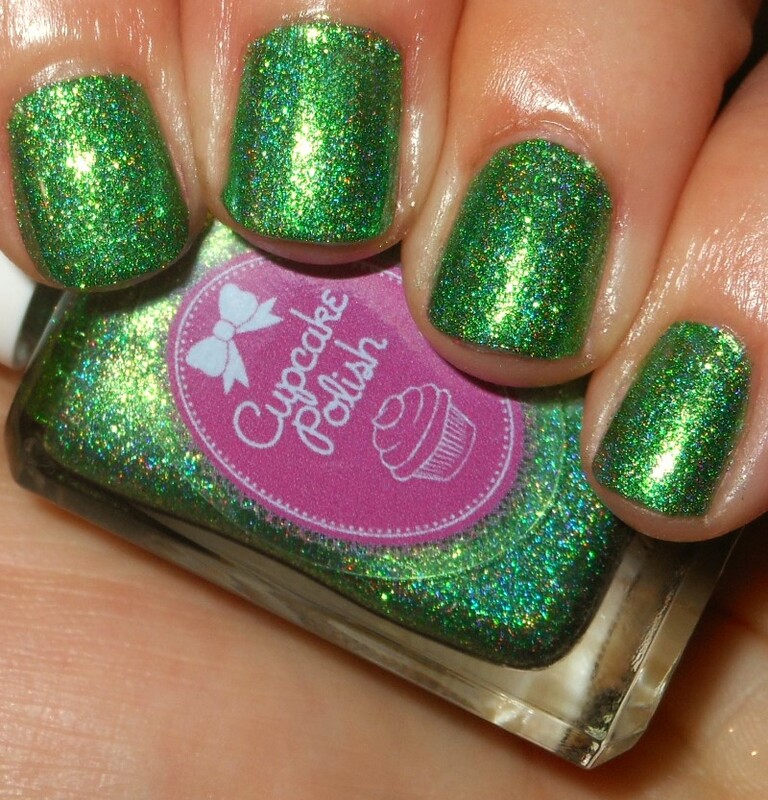 I have 3 of the 6 colors from Cupcake Polish's Luau Collection that was released yesterday! I'm definitely going to be needing the other 3 because this collection is gorgeous! I've been a fan of Cupcake Polish for awhile now and they definitely have some of my favorite holo polishes. Let's get started. 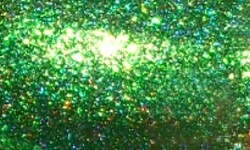 Here Today, Gone To Maui is a grass green holographic with gold fleck shimmer. 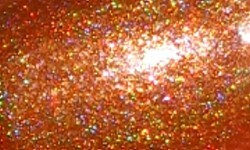 Sand By Me is a marigold orange holographic with pink fleck shimmer. 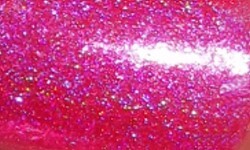 The Tiki To My Heart is a magenta pink holographic with silver fleck shimmer. Colors: I love this bright and fun colors. I also love the theme of this collection. Cupcake Polish really has a magic touch with holos and these are no exception. They're vibrant and have their own unique touch with added flecks and shimmers. My favorite of this lot is Here Today, Gone To Maui. Formula: All of these had excellent smooth and easy to use formulas. I used 2 coats for each of these swatches. Price: These are $13.00 individually on the Cupcake Polish website. Overall: This is a great collection that I will need to complete. The colors are rich and colorful. The holo effects are vibrant. The formulas are great. I don't have any complaints here. This is a solid collection.